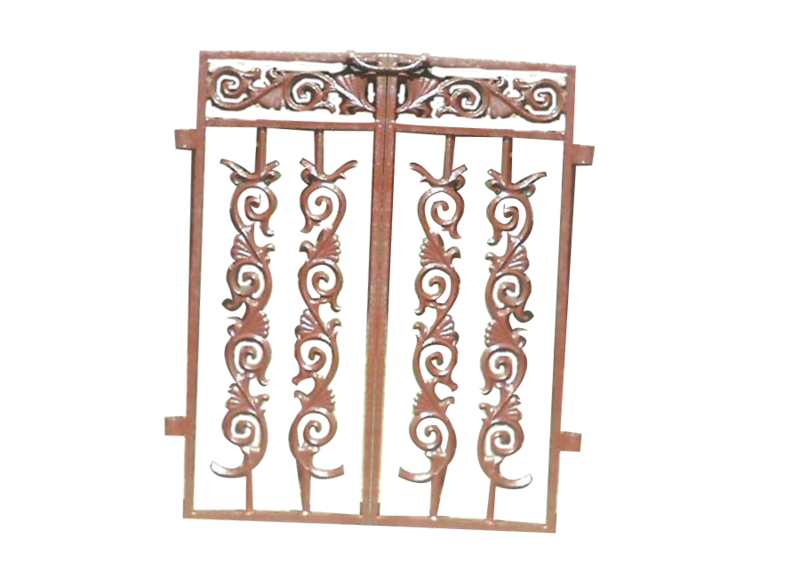 Meticulously designed concepts on metals create objects of exclusive artistry and offers maximum utility. 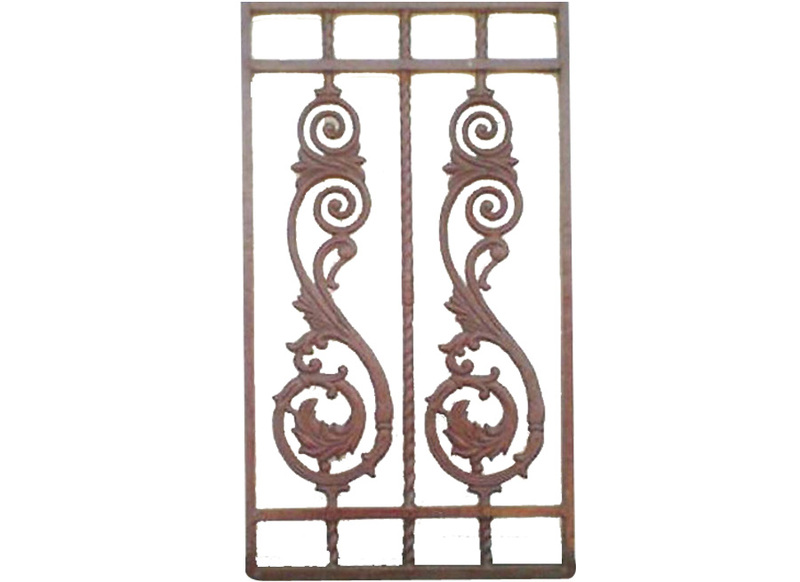 Every piece of hand crafted work brings a unique elegance to your home. 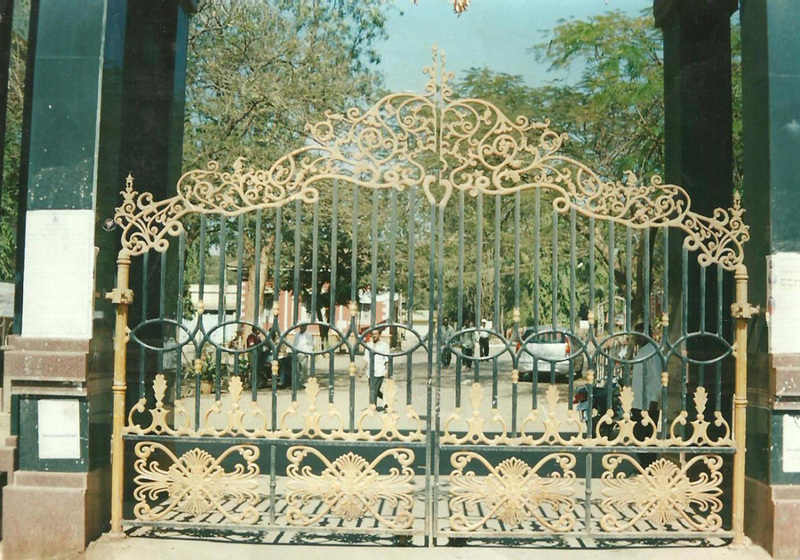 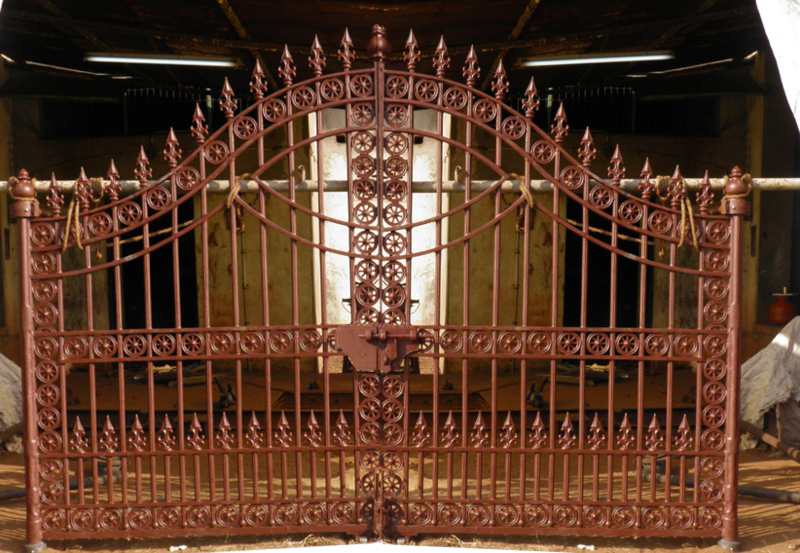 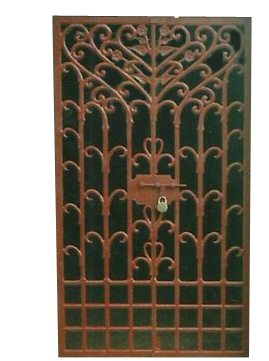 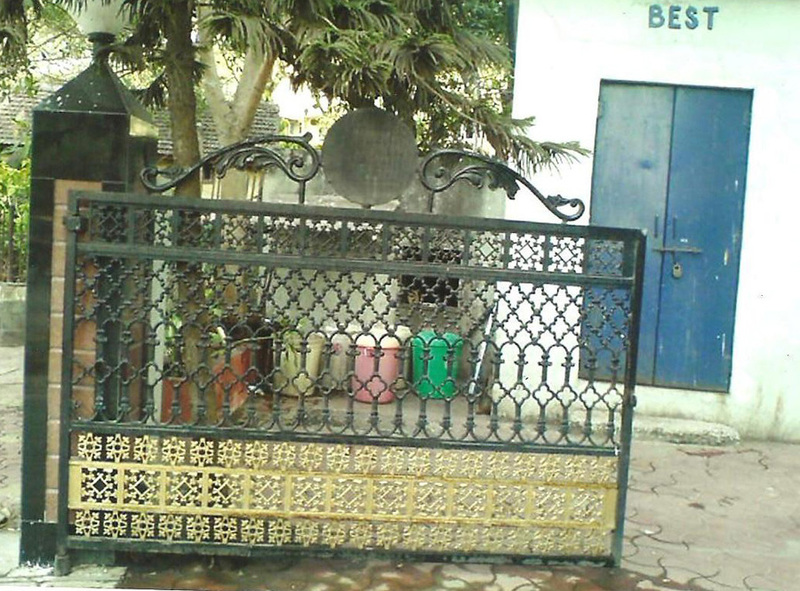 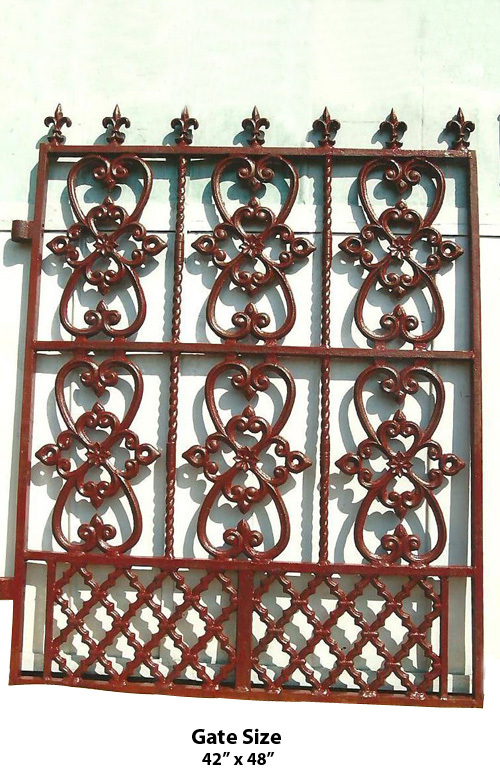 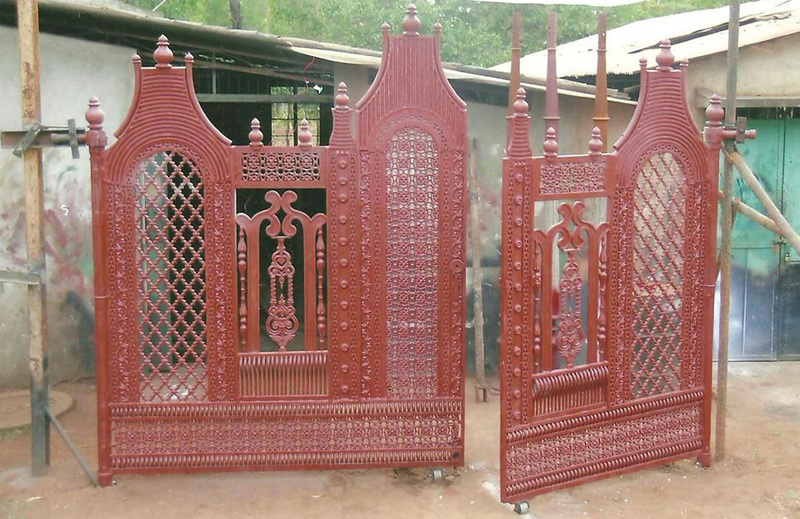 Moreover, our gates require less maintenance and high tensile strength and are available at affordable price.